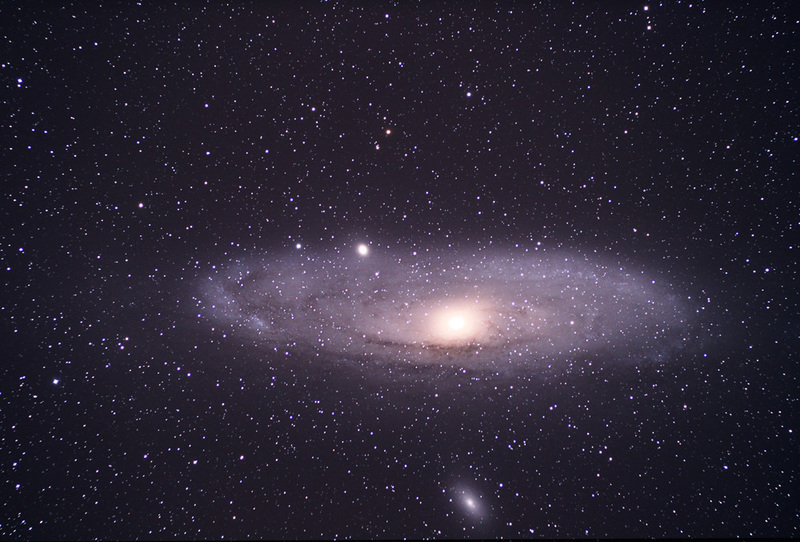 Comments: Not too bad for a night that was not the best for imaging. First image with the Rebel XTi and I was impressed by the internal noise reduction. I will not be modifying this camera but I may look for another XTi body to modify next year!